Come on in and join us for some Easter fun! 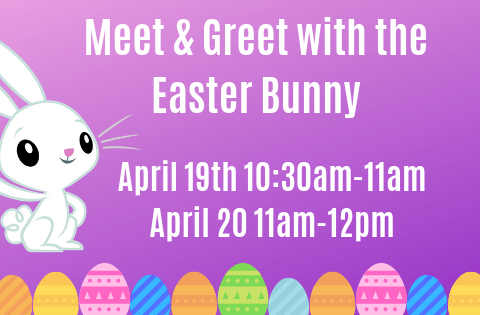 Our Easter Bunny will be here twice before Easter so mark your calendars and come hopping down to meet our Easter bunny. 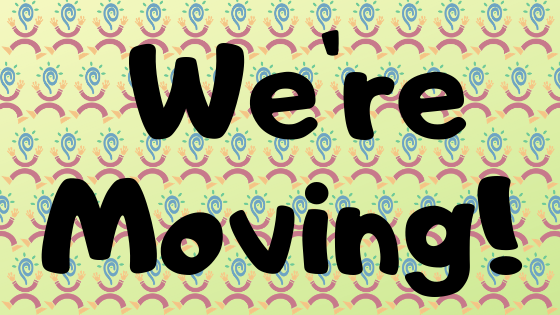 Starting April 21, 2019 we will be CLOSED to move to our new location at 1230 Bay Beach Road Green Bay, WI. We hope to move and reopen in mid-May! Follow our Facebook and stay up-to-date with us here on our website! Green Bay’s most playful game of golf! 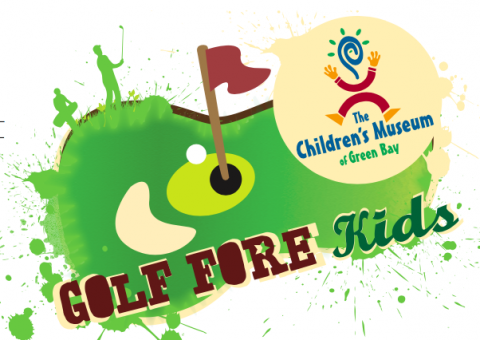 The Children’s Museum of Green Bay will hold the 23nd “Golf Fore Kids” presented by BayCare Clinic. This scramble golf tournament happens on Monday, May 20, at the nationally recognized, private Green Bay Country Club. Join some of the most dedicated local consumers on the planet- great food enthusiast! 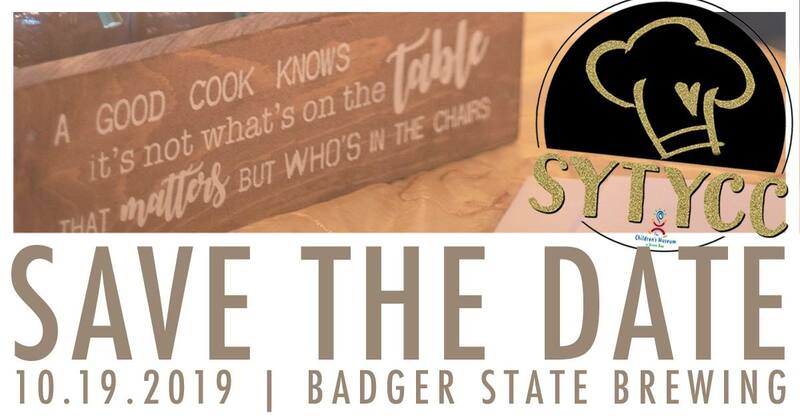 This high-quality culinary experience features upscale community figures featuring local chefs, mixologist, music, auctions & food for all. Be Known for celebrating & encouraging children’s imaginations and the power of platy as a cornerstone of learning. Where kids play to learn, and parents learn to play. Children learn through play; they explore and create, conquer fears, develop confidence and master the world around them. While functioning as a town square and building social capital for children and families, The Children’s Museum of Green Bay has emerged as the community institution that provides a unique, interactive environment where children and adults can connect and where play inspires a passion for lifelong learning. Without all of our supporters we would not be the museum we are today. If you are able, please consider donating to support programming and play here at The Children’s Museum of Green Bay! Donations play a huge part in keeping this facility in tip-top shape. Consider donating today! We will be CLOSED starting April 21st to move to our new home at 1230 Bay Beach Road! Follow our Facebook page to stay up-to-date with our move!